Protecting What’s Most Important To You We specialise in giving you peace of mind and reassurance that your home and valuables, business and assets, and your family, are all suitably protected from intruders. 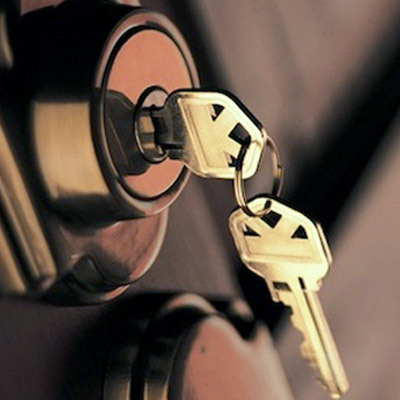 We do this by providing the highest quality lock hardware, with our trademark expertise in installation and locksmith services. Experience and Professionalism Our experienced team strive to provide a reliable, responsive and competitively priced locksmith services Sydney-wide, with superior workmanship and professionalism. While our shop is open during normal business hours, our emergency lockout response vehicles are ALWAYS on call for your convenience and peace of mind. 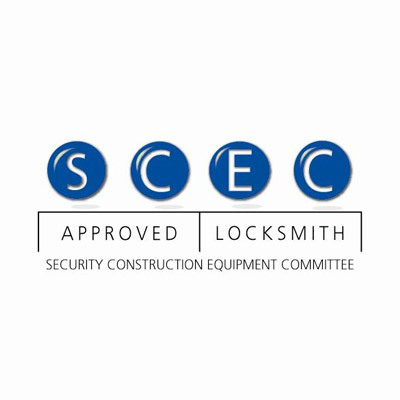 SCEC Approved Our SCEC approved locksmith staff are all qualified to work with the Australian Government, Defence and other critical infrastructure and maintain the highest level of confidentiality, professionalism and integrity while on and off site. Under this program, our locksmiths are qualified to install, service and maintain locks and doors for commonwealth departments and agencies. 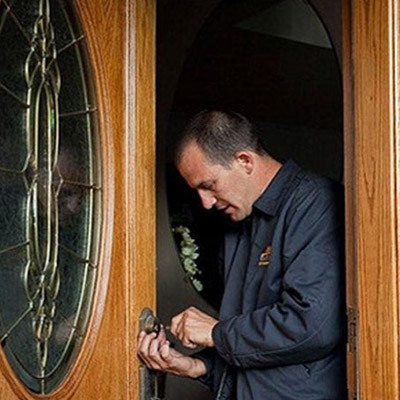 If you are you are in urgent need of a locksmith, Xtreme Locksmiths are qualified Master Locksmiths who are committed to providing you with a fast, efficient and reliable emergency locksmith service across Sydney. Our fully equipped service vans provide a 24 hour, emergency service 7 days a week.